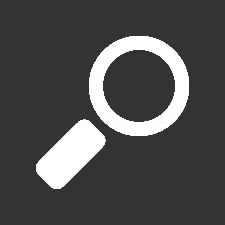 Many of our customers view oil analysis as a commodity service. The reports from all the labs look similar and the results are similar. It makes it harder to differentiate quality, consistent results. 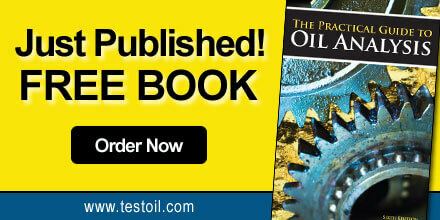 However, TestOil is perceived as oil analysis experts. 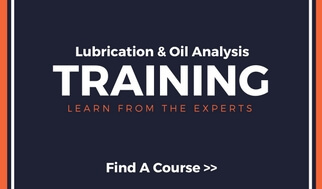 Your commitment to educating the manufacturing industry on the value of oil analysis has put you in a different category then your competitors. Watching the company grow over the past several years has been truly impressive. Great Job!